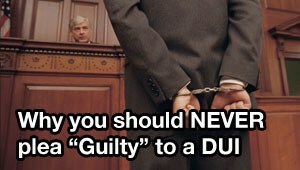 Don’t plead guilty to DUI. 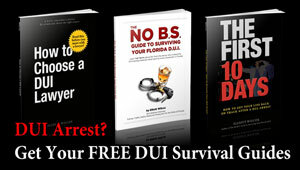 Even If You Think You’re Guilty, Don’t Plead Guilty to DUI. If the police officer improperly stopped your car, then ALL of the evidence in your case may have been unlawfully obtained, and they may be forced to drop your case! These are just a few of the hundreds of different ways that a DUI case can be successfully attacked. 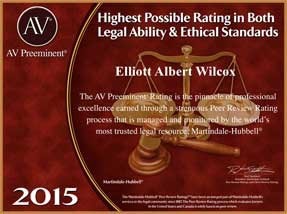 DUI cases can be won because of strong pre-trial preparation and cross-examination during motion hearings and trial…. 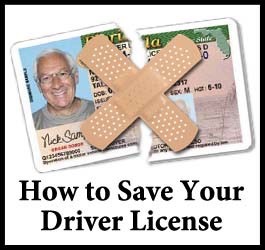 That’s why you want to hire an attorney who focuses on DUI cases. … If your attorney doesn’t have all of the FDLE ATP profiles for the law enforcement officers involved in your case, then an improperly trained or improperly permitted witness may testify against you, even though they shouldn’t.